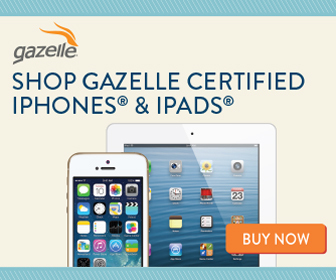 Home > Products & Deals > Why Trade-in Your Phone with Gazelle? 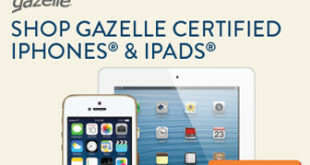 You can also easily trade-in your used iPhone, iPad, iPod, MacBook, AppleTV, and other smartphones and smart devices to Gazelle for cash in three easy steps.Step 1: Select your gadget from a list of options on Gazelle’s “Trade-In” page, answer a few questions, and then Gazelle provides you with an offer for your device.Step 2: For items worth $1 or more, it’s free to ship your device to Gazelle. 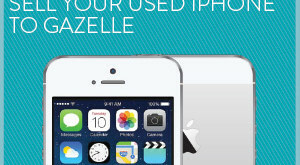 Once your trade-in is received, the device is inspected to make sure its condition matches your evaluation. 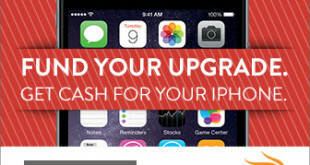 Previous Why Should you Trade-In your Old iPhone? 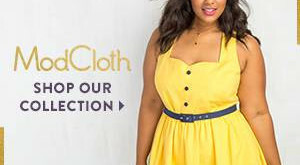 Found a ModCloth look you've just gotta have? 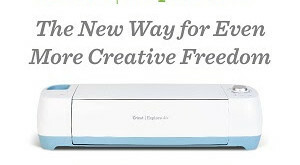 Get it ASAP with their latest deal! 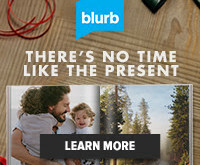 Don't wait to flaunt the looks you love. Nab 'em today!